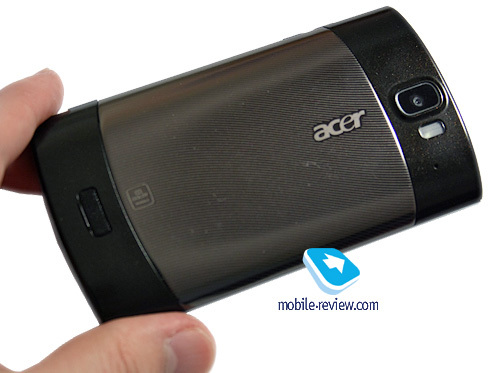 It has been known for some time that Acer is readying a new smartphone under the name Metal. 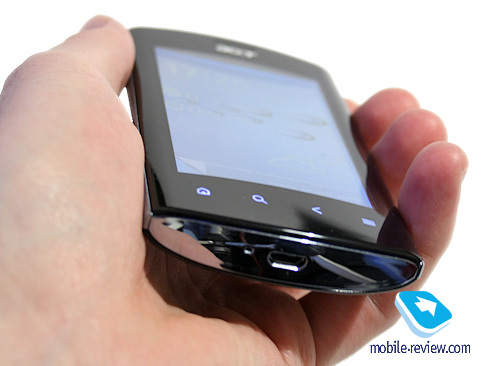 Last week, there appeared the first image of the Acer Liquid Metal, showing the device in all its beauty, on the Web. Today, the smartphone has been announced officially, and I am going to share my initial in-use impressions in this short article. The very first Acer Liquid and its successor, the Liquid E, couldn't boast of extraordinary designs. Nevertheless, they had a characteristic feature which prevents me from criticizing them – i.e. those smartphones did look interesting, different from what HTC, Apple, Nokia have been making and not like the typical Samsung or LG breeds. Whichever way you look at it, the first two liquids had something special and that was their design. 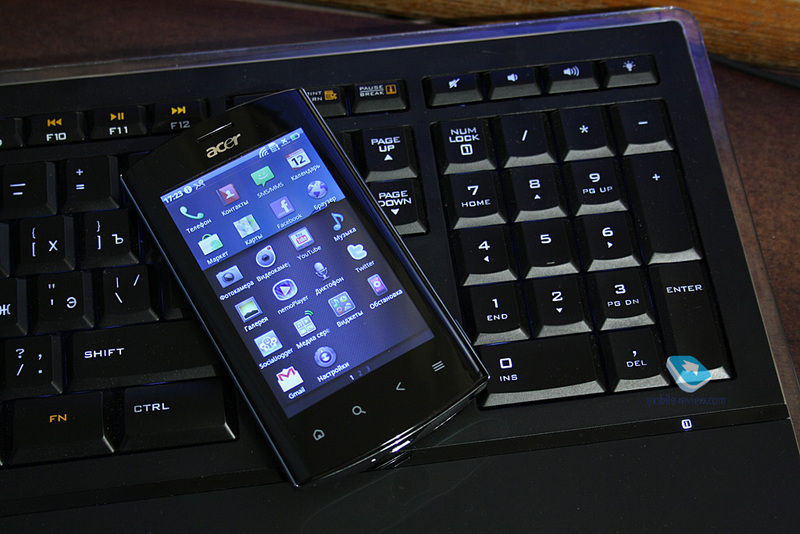 The Acer Liquid Metal is in my opinion even more extraordinary in this respect. 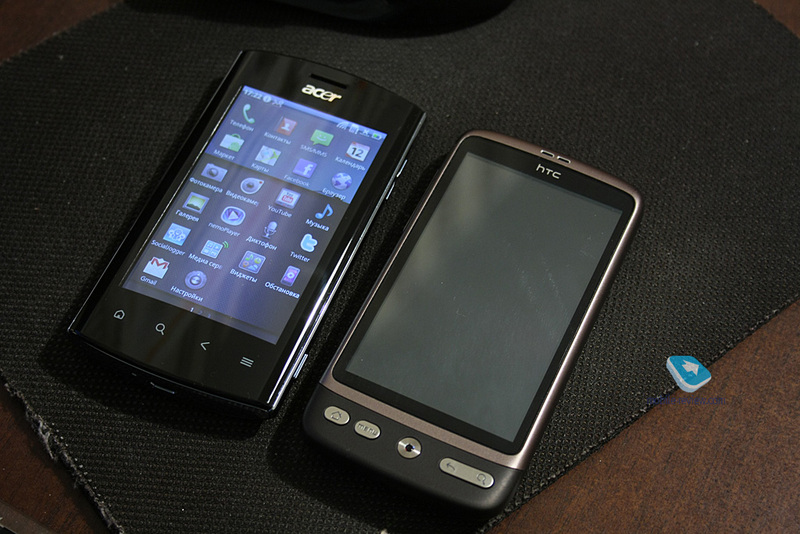 Certainly, the new smartphone bears some resemblance to its predecessors but it is also different in many ways. First of all, as its name suggests, the handset features a metal battery cover. Secondly, you can't but notice the unusual curvature of the front and back panels. Such details make the device stand out of the crowd, something that many other contemporary smartphones can't do. Moreover, the effect has been achieved not by adding some fancy bits, weird color options, etc. but rather by using an interesting body shape. The only thing made of metal, albeit partially, in the smartphone is its battery cover. Hence the extent to which the name is justified is yet to be determined, but let's leave that for the full-fledged review. The front panel is covered with a protective plastic layer, as simple as that. The device is made primarily of glossy plastic but it is quite practical in general – i.e. it looks good and won't soil easily. 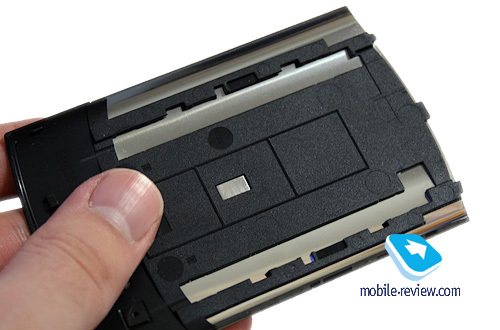 I don't have a single complain about the build quality of the engineering sample, which is not surprising since the battery cover uses a simple and hence reliable fastening, and there are simply no other moving parts there. The smartphone has a few sensor keys below the screen, volume and camera buttons on the right side, and power and lock keys on the top. Unfortunately, it doesn't have a joystick or trackball or even a simple D-Pad. On the top, you can also find a 3.5 mm audio jack as well as a light indicator panel, just like in the earlier models. The microUSB port is on the bottom. The smartphone is equipped with a 3.6-inch capacitive TFT screen that supports multi-touch. I can't say anything special about it; the brightness level is usual and the viewing angles are maximal. The special feature of the Liquid series – i.e. the reflective layer that improves screen readability in direct sunlight – is there. The device has a 5-megapixel camera with autofocus and LED flash. The maximum video recording resolution is 720p (i.e. 1280x720 pixels), but we will talk about that in the review. The smartphone is powered by Android 2.2. 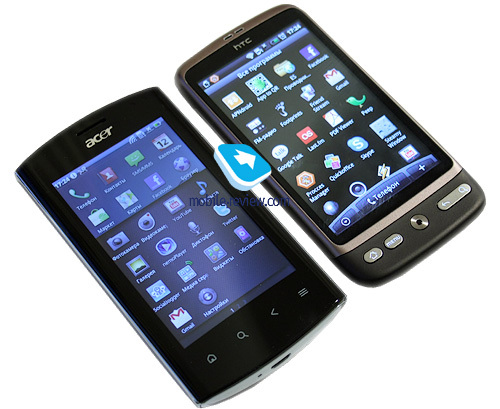 In terms of software, it is almost identical to the Acer Liquid E; the differences are trivial. 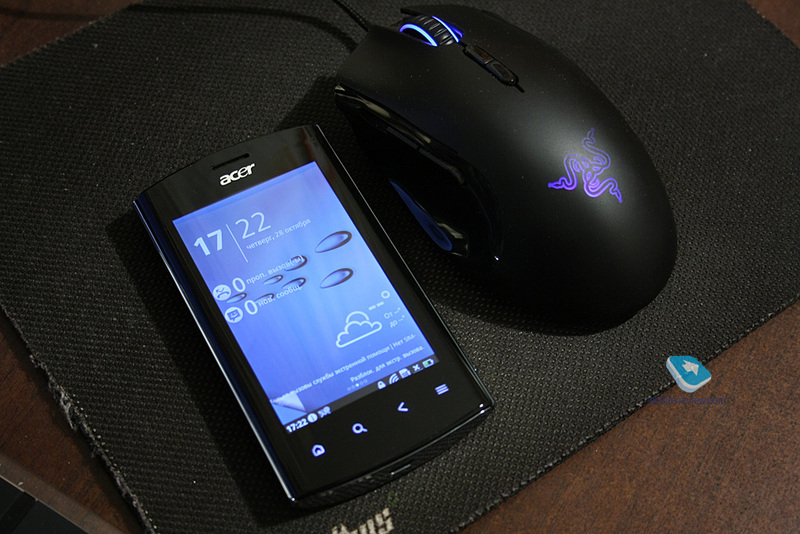 The device is based on the Qualcomm MSM 7230 (ARMv7) platform with an 800 MHz processor. It has 512 MB of RAM and the same amount of user storage. The wireless suite is typical for a contemporary Android smartphone – i.e. Wi-Fi, Bluetooth and GPS. It is still an open question whether or not new "robots" should have 1 GHz processors or more yet the system runs smoothly and without any hiccups on the Metal and hence it would be wrong to say that 800 MHz is not enough. 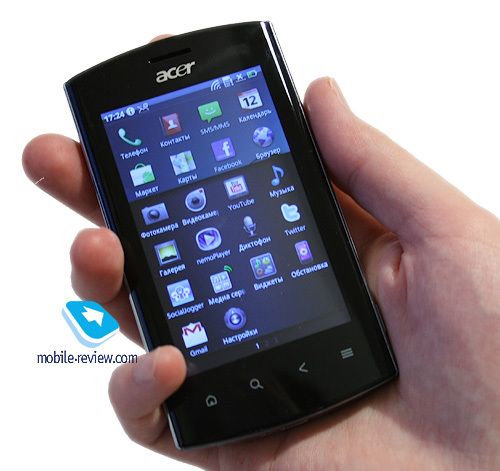 In Russia, the Acer Liquid Metal is expected to be available in January with an estimated price of RUR 20,000 (EUR 470). Look for the full review on our website next week. In the meantime, I would like to share my general impressions about the device. I believe the company is doing the right thing by concentrating on a limited number of models and gradually improving those that turn out to be successful. 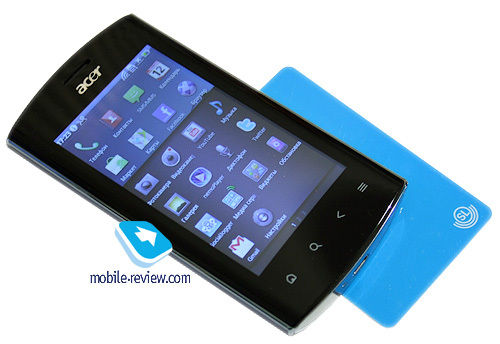 Indeed, the Acer Liquid is not a world bestseller but the device is good and it does sell. The E model turned out to be successful either. The Liquid Metal is a new addition to the lineup. In the upcoming review I will talk about the new features that the device brings and how attractive it will be when it actually hits the market.